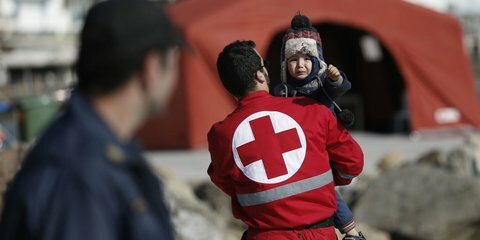 New Zealand Red Cross welcomes refugees from all over the world. 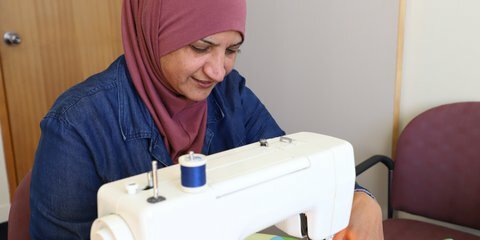 Find out more about who we help and how – as well as what you can do to show your support. 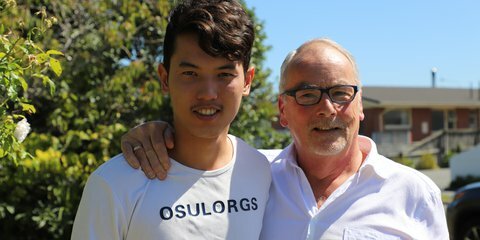 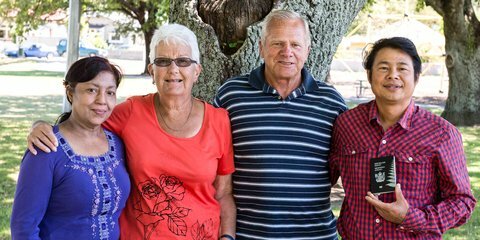 Get to know some former refugees making new lives for themselves in New Zealand - hear their stories.